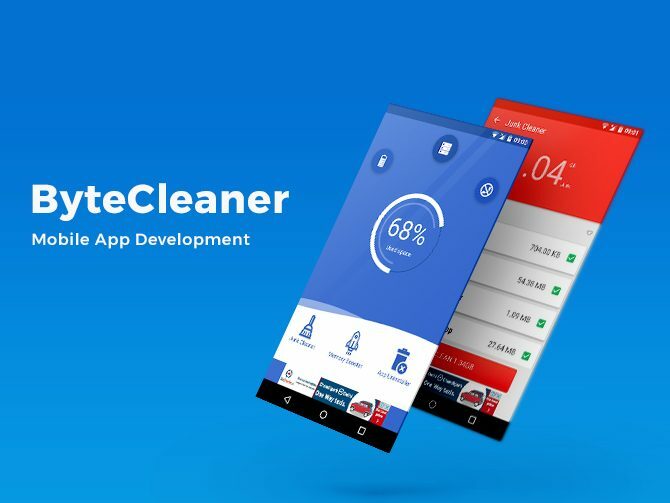 ByteCleaner has many essential tools in one app. 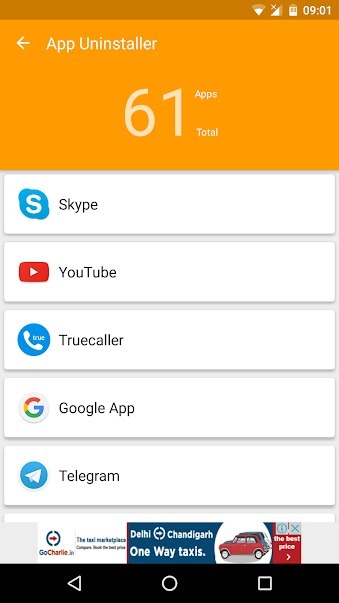 It’s the best junk cleaner, memory booster, battery saver, app manager and call blocker for your phone. 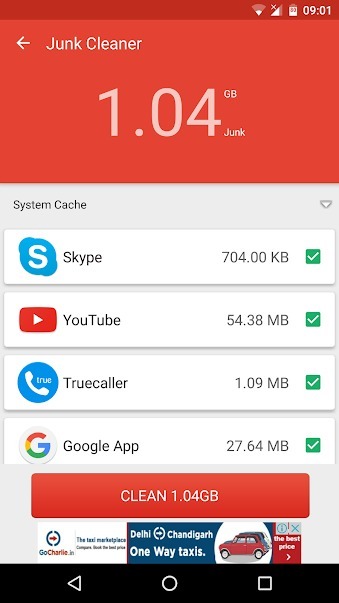 The Byte cleaner app extends their service so people can access it whenever and wherever they need it. It has helped countless members get. Additionally, it has received 4.8 stars on the Google play store. 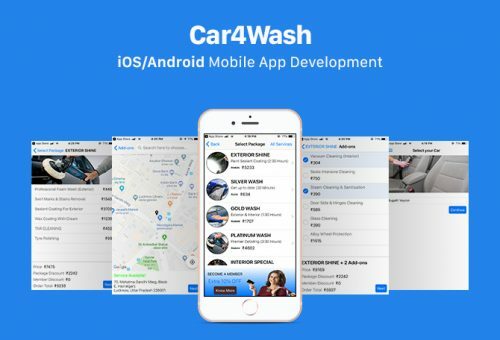 We developed this mobile application in a way that makes it put every service a customer needs to enhance the performance of the phone, all in one place, making it easy for them to take charge of their mobiles. 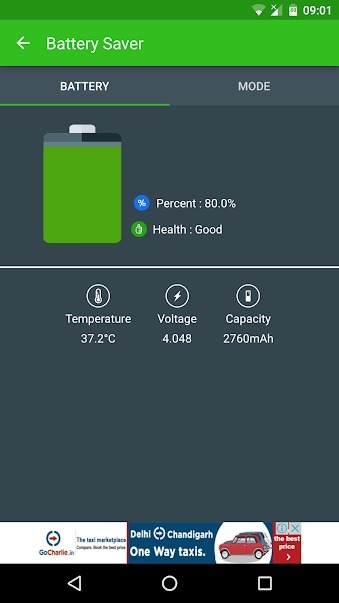 Our team has created an app that simplifies day-to-day cleaning or call-management of the electronic gadgets and which speeds up the performance of the system. It turns the ‘lagging issue’ of the phone a memory of distance time. 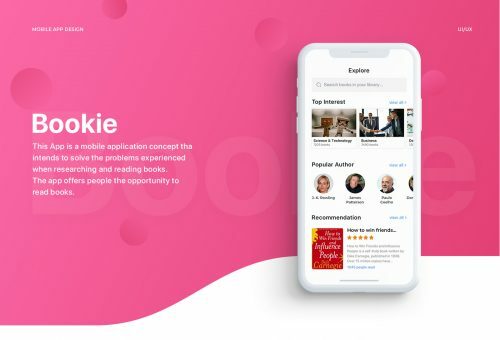 Our intention was to create an Android application that could work as a dynamic tool in one app and be easy and convenient to use for Android users.